Owning and operating a restaurant is often an act of love. People who enter this field are those who want to please others in every single way. 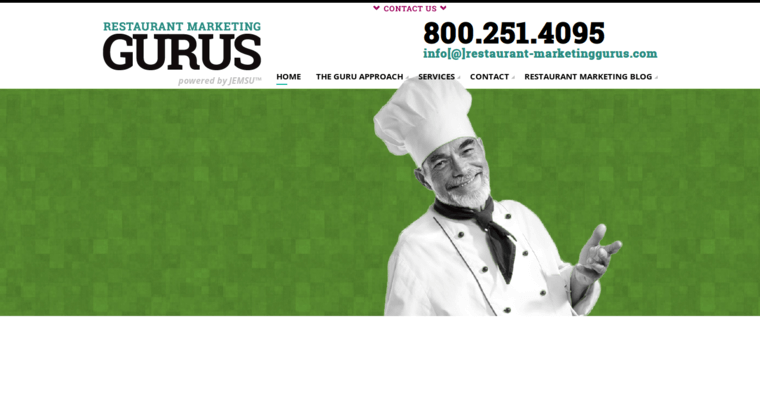 While many restaurant owners are experts at the task of creating delicious food, they need help in other ways. 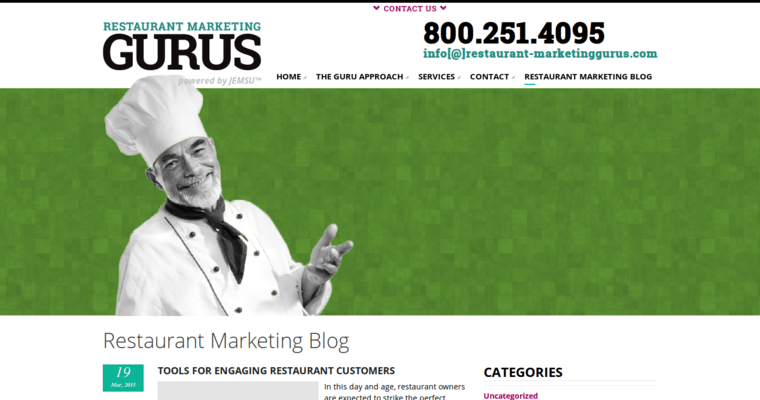 A restaurant SEO firm such as Restaurant Marketing Gurus offers the help that each of their many clients need when they need it. This includes from the very opening day to each and every hour the restaurant is open to the public. They offer comprehensive SEO services that are all about marrying the world of the restaurant with the modern world of SEO. 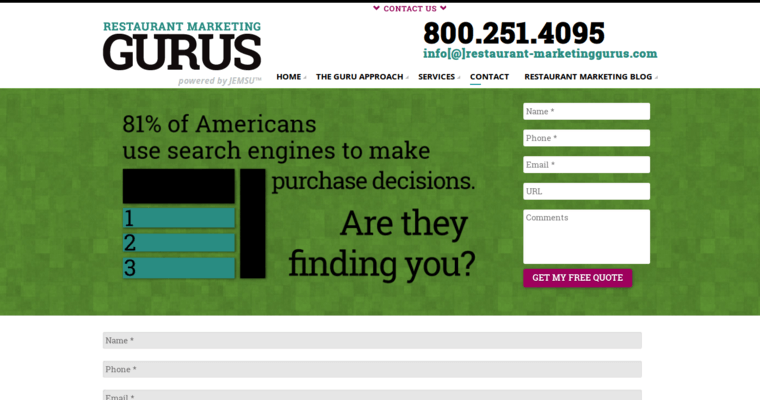 This is why they can offer the kind of help with marketing that is so essential in order for any restaurant to reach out to clients in the local area as well as any travelers in need of a great meal.